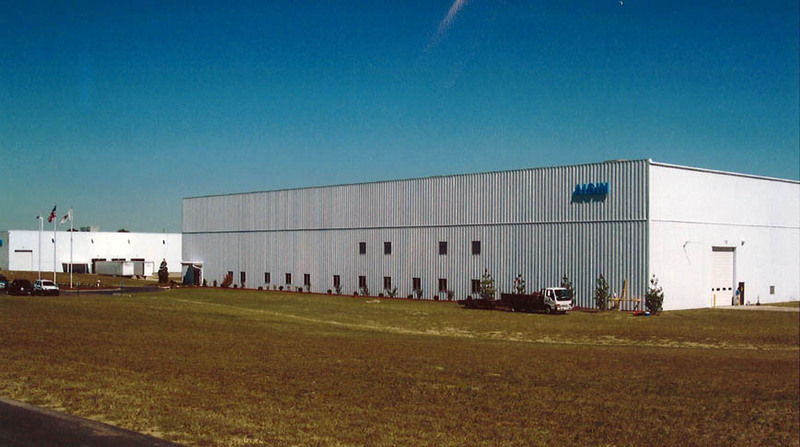 Aisin USA Manufacturing, a company that manufactures sunroof, door and component parts for the automotive industry, originally selected Doster to construct their new 165,000 square foot automotive manufacturing facility. 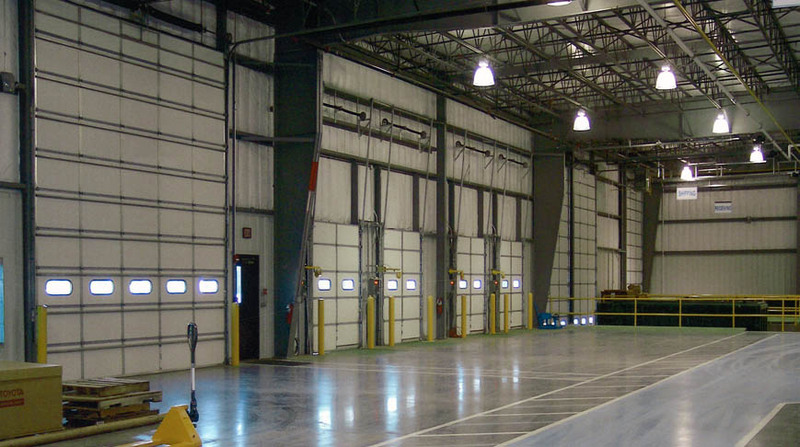 Our team was able to suggest cost saving alternatives that reduced the project by $900,000. In addition, Doster was able to hand the owner an additional $300,000 back at the close of the project in the form of savings. 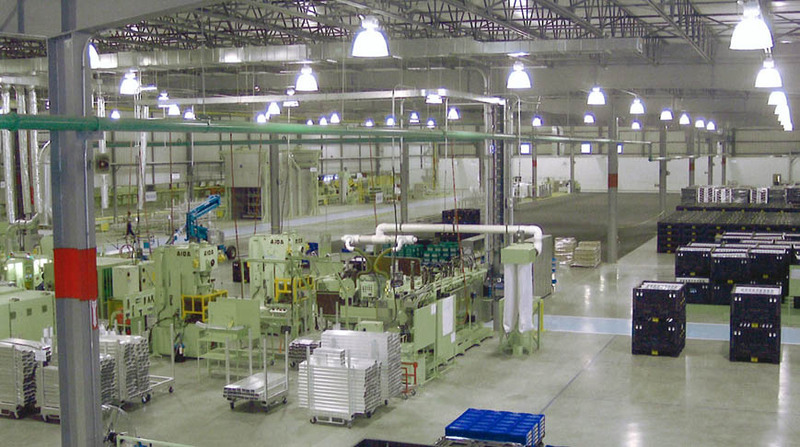 Later Doster completed a new extrusion facility, an addition to the existing facility, and a new manufacturing facility all on the same site.